Our explosion proof HVAC equipment ensures safety in hazardous areas, prone to gas or dust explosions. The oil & gas industry, chemical industry, pharmacy and food industry are often exposed to such risks. Those and many more industries rely on our ATEX certified HVAC equipment when it comes to guarantee safety in hazardous areas. 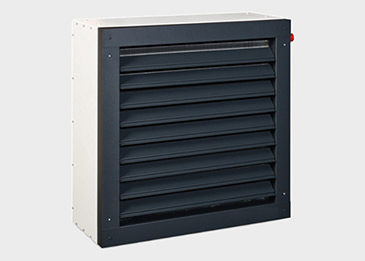 Our main explosion proof HVAC product line consists of ATEX certified air conditioners. We manufacture window and split A/C units with various indoor models. Choose from wall mount, ceiling cassette, ceiling suspended or duct model. 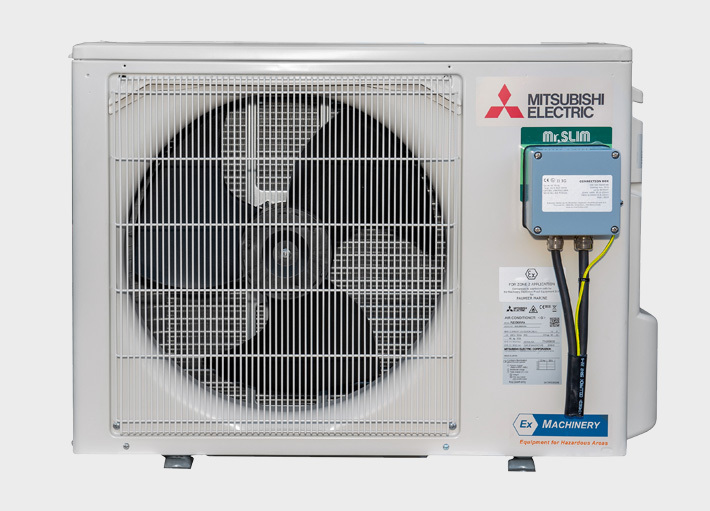 You will find all information on pricing factors, different types, available capacities and bespoke options on our Explosion Proof Air Conditioners page. The Ex-Machinery ExMRC+ (Lt) Offshore-series are specially designed for chilling and freezing in highly corrosive environments with potentially gas or dust explosive atmospheres. Optional use of R134A allows reliable performance in extreme ambient temperatures. Our Offshore-series provide the best solution for the harshest environments. We offer various types of ATEX certified Heaters in our explosion proof HVAC equipment product line. 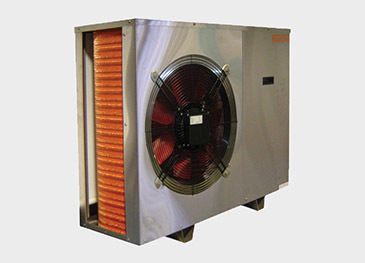 We modify room heaters of leading brands to meet ATEX Certification guidelines. So you can work safe and benefit from the features of the original. Such as an explosion proof ATEX 5-step fan regulator or thermostat. Process heaters are custom made by us. We also represent EXHEAT, with their latest model ‘The bulldog’, an award winning heating solution for zone 1! ATEX certification for zone 2 is marked as 3G, and serves to prevent gas explosions. ATEX certification for zone 22 is marked as 3D and serves to prevent dust explosions. ATEX certification for explosion proof HVAC equipment is valid in Europe, Middle East, Africa (an additional unit certificate is required in South Africa) and Far East. Additional certification may be required for other countries. Read more on the relationship between ATEX zones and required equipment on our blog. 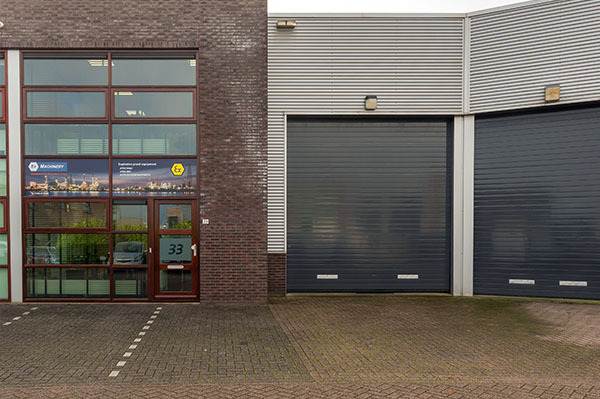 To find oud the price of you required ATEX HVAC solution, request your quick quote below. We'll gladly provide you with free expert advice, send you a quotation or answer any questions you might have regarding explosion proof air conditioners. Response within 24 hours.